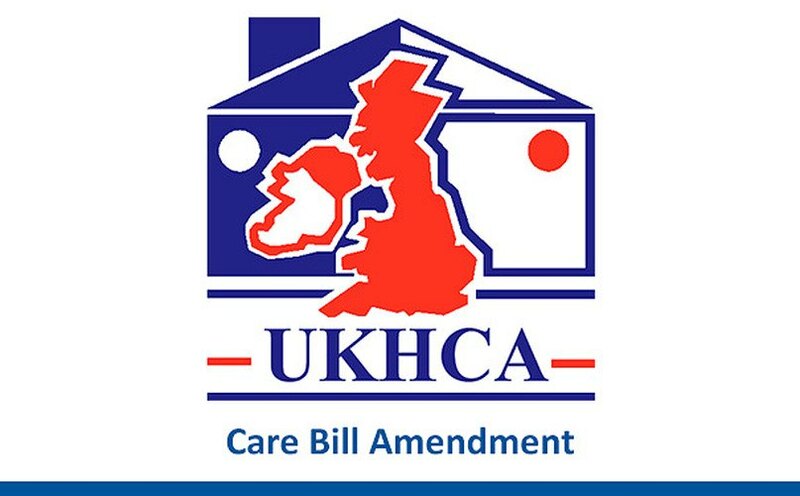 The UKHCA (United Kingdom Homecare Association) is urging its members to support an amendment to the Care Bill. The Bill, which is currently making its way through the House of Commons, currently lacks legislation which would require the Care Quality Commission (CQC) to routinely inspect local authority commissioning of social care. Paul Burstow MP has proposed an amendment which would require the CQC to undertake an investigation of local authority commissioning within twelve months of the Bill being enacted. Colin Angel, Policy and Campaigns Director for the UKHCA, is encouraging members, home care staff and local homecare agencies to contact their local MP as soon as possible to ensure that the Bill is amended. To show your support for the amendment, locate your local MP and email them, requesting their support for amendment NC8 to The Care Bill. You can find this amendment on page 5/ 6 of the parliamentary amendment document.